A summary of the Special Counsel’s report is released citing no evidence of Russian conspiracy. 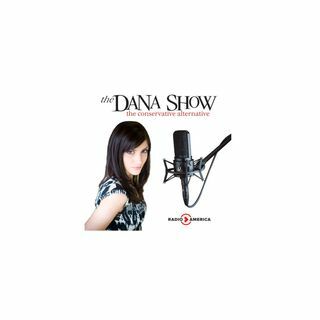 Dana responds to media behavior in the Russia investigation. Michael Avenatti is arrested and charged with extortion from Nike. We go live to a press conference with a US Attorney describing Michael Avenatti’s charges. Peppa Pig is accused of being sexist. Foreign policy expert Stephen Yates joins us to discuss Israel and the Mueller report.